This spring Hyundai will begin leasing a fuel cell version of its Tucson crossover in the U.S. and when it goes on sale, drivers in Southern California will be able to power their cars using processed sewage. Yes you read that right, a new process in Orange County converts human waste into a fuel that can power hydrogen fuel cell vehicles. The Orange County Sanitation District’s Fountain Valley waste facility is experimenting with a complex new technology that converts human waste into hydrogen. The process involves separating the solids from water and then feeding them to microbes that produce methane and CO2. Some of that methane gets piped into a tri-generation machine that isolates hydrogen, which can power both the plant and hydrogen fuel cell vehicles. The hydrogen produced from the waste facility is sent to a public pump, where drivers of the Tucson fuel cell vehicle and other fuel cell vehicles can refuel their cars. 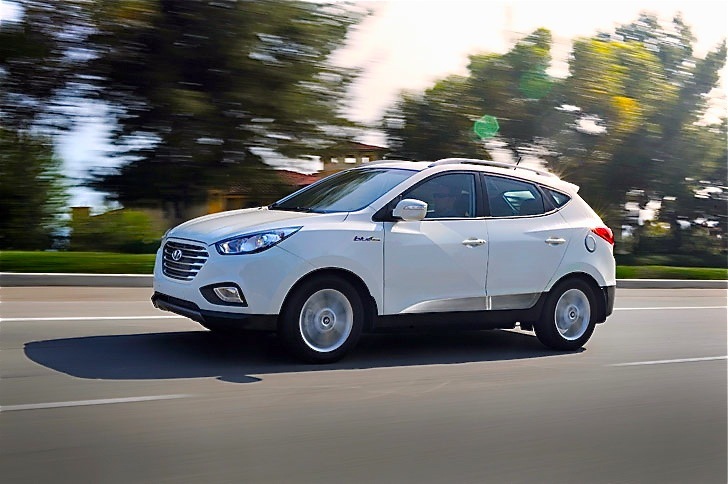 Hyundai has announced that the Tucson fuel cell vehicle has a range of 300 miles and can be leased for $499 a month. 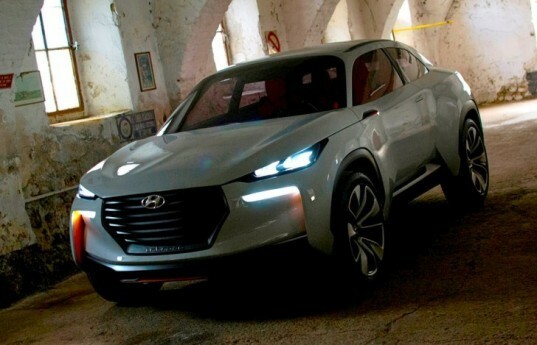 Hyundai is placing big bets on the future of fuel cell technology; next month the automaker is going to unveil the new Intrado concept at the Geneva Motor Show, which features the next-generation of fuel cell technology. The Intrado concept is powered by a smaller and more efficient fuel cell system than the Tucson and also boasts a longer driving range. This spring Hyundai will begin leasing a fuel cell powered Tucson and when it goes on sale, drivers will be able to power their it using processed sewage. The Intrado concept is debuting next month at the Geneva Motor Show and showcases the next-generation of Hyundai's fuel cell system.